After a 10 year career as a high school teacher, Peter entered into Pastoral Ministry. Over a period of 23 years Peter pastored at Cleveland Baptist, Beenleigh Baptist and the City Tabernacle Baptist Church. During this time he also served as a Regional Consultant with Queensland Baptists for 2 years. Over the past 30 years Peter has been involved with numerous short-term missions in places such as PNG, Bangladesh, Thailand, Cambodia, Vietnam and South America and has served on various mission boards and committees, including the Far East Broadcasting Company and Global Interaction. Peter also regularly preaches in churches and has shared in a variety of Bible teaching conferences. He is married with 3 grown children and has a passion to invest in the next generation of missional leaders. Raised in South Africa, Charles initially worked as an air traffic controller in the South African Air Force. After heeding God’s call to move into vocational Christian ministry, Charles pastored at the Hilton Baptist Church from 1991 to 1995, and in 1996 commenced lecturing at the Baptist Theological College of Southern Africa. 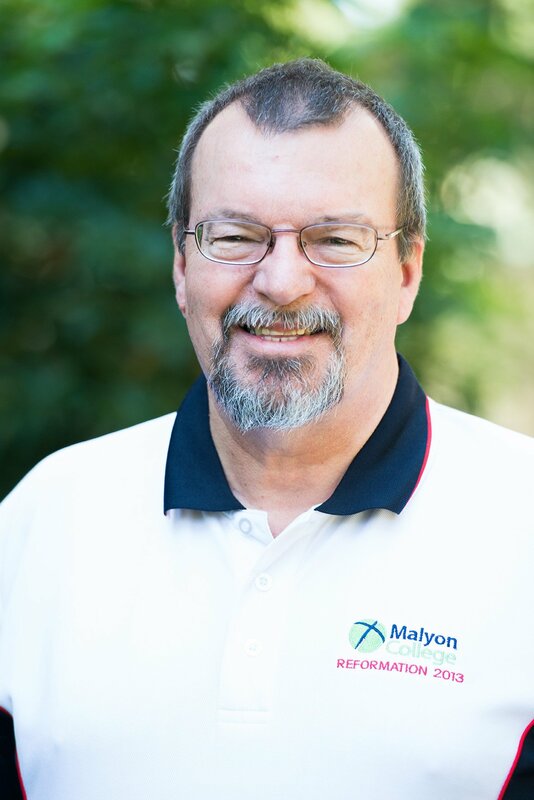 Charles arrived in Australia with his family in June 2007 and has been lecturing at Malyon since then. His areas of expertise are biblical studies and youth. After working as a high school teacher for three years, Ian moved into pastoral ministry. From 1993 to 2010 he was the Senior Pastor of Nundah/North-East Baptist Church, during which time the church grew from 35 to 500 people. Ian teaches in the areas of leadership, preaching and New Testament studies. He also oversees the development of postgraduate research at Malyon. “D” (his initial, as he prefers to be known) was born in Brisbane but spent most of his childhood, youth and much of his adulthood in South Africa, where his parents served as missionaries. He has been a passionate Christ-follower for as long as he can remember. His professional background was in the printing industry and in Christian publishing. He studied at the Baptist Theological College of Southern Africa (LThHons) and at the University of South Africa (BA). After serving as pastor of two Baptist churches in the Johannesburg area, he studied at the Southern Baptist Theological Seminary in Louisville, Kentucky. He was then appointed lecturer and later Principal of the Baptist Theological College in Johannesburg, where he taught for thirteen and a half years. He and his family returned to Australia in 2002. After three years of pastoral ministry he was appointed to Malyon College at the beginning of 2005, where he presently serves as lecturer. AJ was born and raised in rural America, though he’s spent most of his adult life further abroad – ranging from the Rocky Mountains to England to Australia. His interests revolve around understanding scripture, in both its ancient and contemporary contexts, as formative for God’s people. AJ’s current work is a renaissance of his humanities training, looking at how wonder and imagination fuel Christian formation and education. https://malyon.academia.edu/AJCulp. Andrew’s governing passion is to equip the Church to be a thoughtful, faithful and winsome witness to Jesus Christ in the modern world. 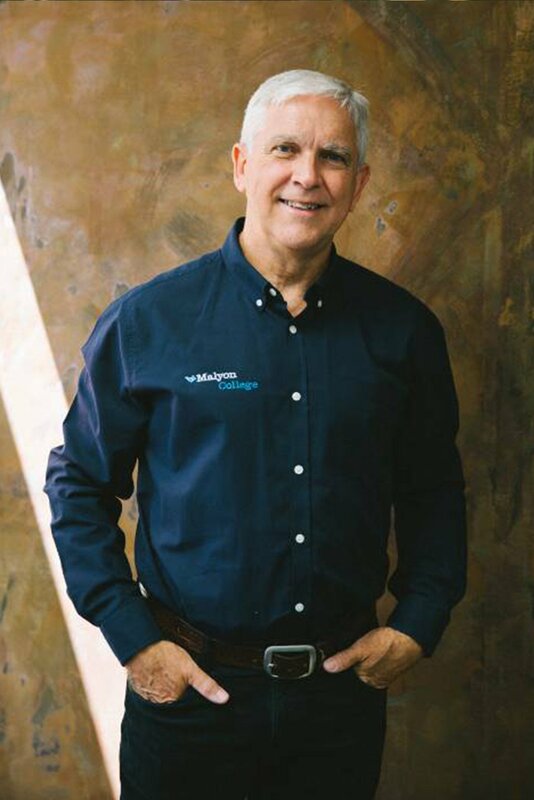 Born and raised in Brisbane, he initially worked as a social worker and a pastor in a Baptist Church alongside voluntary roles with Scripture Union and WEC. In 2008 he commenced postgraduate studies in systematic theology at Oxford University under the supervision of Rev Prof Paul Fiddes. His doctoral dissertation explores the potential significance of a recovery of aesthetics (beauty and sublimity) in the Church. During this time he was a recipient of the F J Church and King’s College International Graduate Scholarships and a Junior Research Associate of the Oxford Centre for Christianity and Culture. 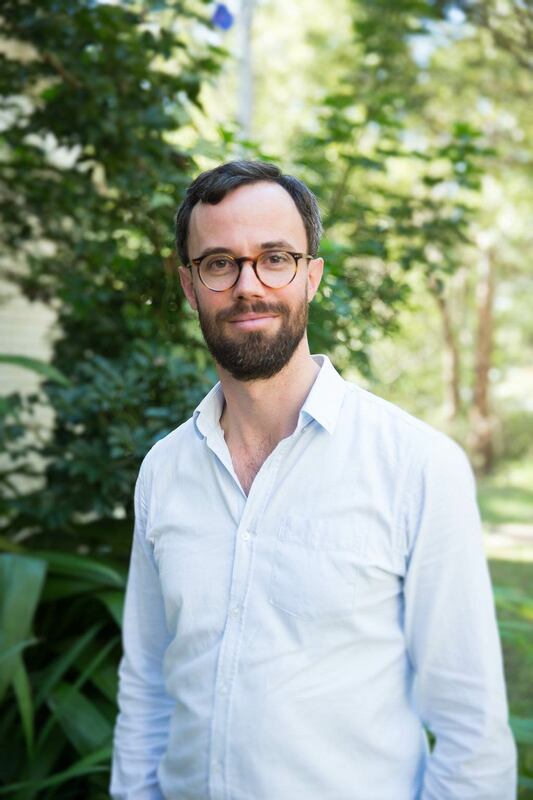 He returned to Brisbane to join the faculty at Malyon in 2014. When he is not delighting in God through the beauty of good theology he does so through the beauty of creation which he indulges along with his wife Elspeth at their farm in the Scenic Rim and through his undying love of cricket. 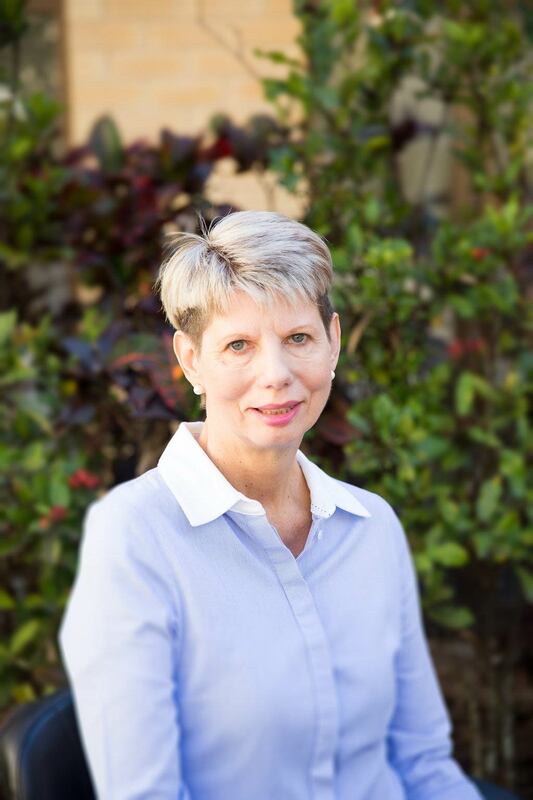 Anne’s first degree was in Clinical/Counseling Psychology (UQ). For a number of years Anne worked in counselling and then developed a mentoring ministry. In 2009 she completed her MTh (Trinity College, Brisbane) and in 2013 earned her PhD in Practical Theology (UQ), addressing the scriptural, historical, ecclesiological and social issues associated with developing a sense of community in contemporary Baptist churches. She received the inaugural Lattke-Petersen Award for this work. Anne continues to provide mentoring, mentor training and a speaking ministry through Jacob’s Well Ministries, and has a strong commitment to ongoing research in her areas of interest. At Malyon she works with students undertaking their Guided Spiritual Formation online, mentors female students, and assists in the area of Baptist history and theology. 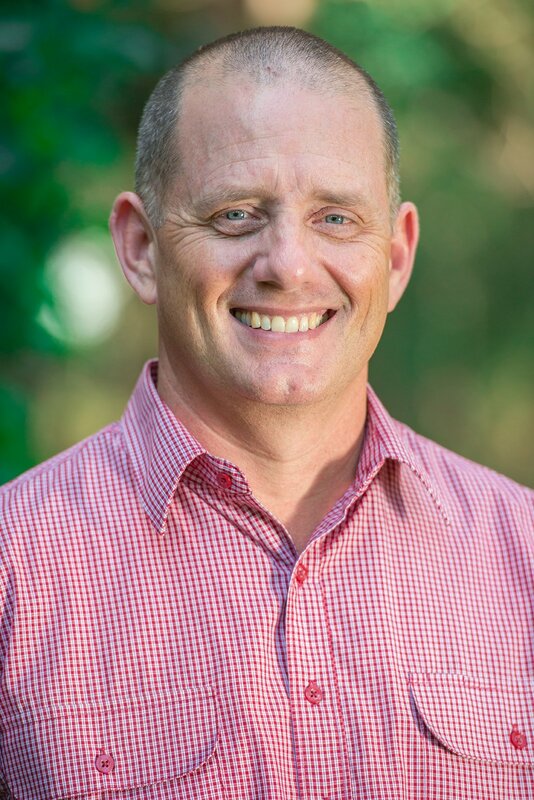 As a former high school teacher, youth worker and Pastor of Evangelism and Community Outreach, Dave is passionate about commending Christ and his kingdom in Australia’s post-Christendom culture. 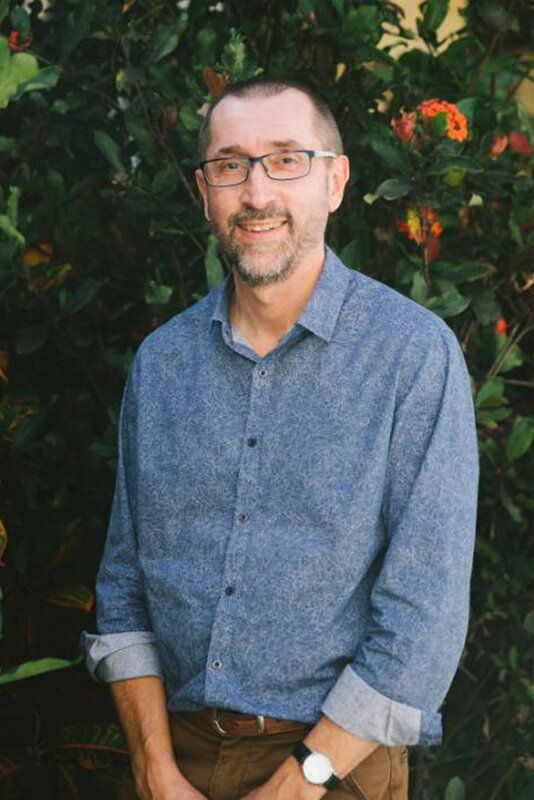 Dave has lectured part-time at Malyon College since 2009 in the areas of Evangelism, Apologetics, Worldviews, Faith and Work Integration, and Practical Theology. This parallels Dave’s work as Director of Malyon Traverse (the centre for bridging church and culture), founder and member of Logos apologetics ministry, founder and member of “Christ’s Pieces” intentional Christian community with his wife, Nikki, and his ongoing service with the Lausanne Movement, which holds a mission of world evangelism. Denise completed a Bachelor of Theology degree through Kenmore Christian College (Sydney College of Divinity). She completed the Honours program for the Bachelor of Theology through Malyon and is now a PhD candidate with the University of Queensland. The focus of her doctoral studies is the nexus between the righteous and the sinner in the Gospel of Luke.